AC Milan have been linked with a move for Zlatan Ibrahimović but have now confirmed the deal will not be happening. The Swedish striker previously played for the club for two seasons, scoring 56 goals. Now with LA Galaxy, it looked like a return to Milan could be on the cards but that has now been ruled out. 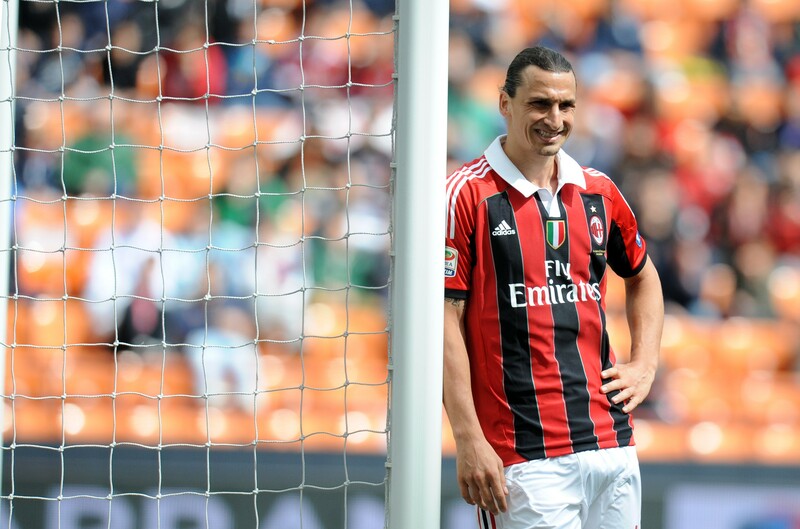 “Ibrahimović will not return to Milan,” Milan director Leonardo told Sky Sport Italia on Sunday. However, Leonardo did admit one deal could happen next month. The former Brazil midfielder confirmed that Milan are weighing up a move for Cesc Fàbregas, saying the club are “evaluating” the option of signing the Chelsea midfielder. Fàbregas has been limited to just one Premier League start at Chelsea this season, with Jorginho preferred by boss Maurizio Sarri.